Monday at August 7-11 — 9:00 a.m. - 5:00 p.m. The Nebraska Public Service Commission (PSC) has scheduled its “intervenor” public hearings on TransCanada’s permit for its proposed Keystone XL pipeline in Lincoln, NE, August 7-11, 2017. More than 90 landowners who have refused to sell their land to TransCanada for the pipeline and fought eminent domain in court will challenge the permit, along with 30+ Nebraska residents, the Ponca Tribe of Nebraska and Yankton Sioux Tribe, Bold Nebraska, Sierra Club, 350.org and Oil Change International. The hearings will be conducted in a quasi-judicial setting, with attorneys for landowners, TransCanada, Tribes and Bold and allied groups presenting evidence, and cross-examining witnesses who will include landowners and scientific and economic experts from both sides. Members of the public will be able to attend and observe — but not give oral testimony — at the hearings at the Marriott Cornhusker Hotel (333 S 13th St, Lincoln, NE 68508) starting at 9:00 a.m. each day during the week of Aug. 7-11. The PSC will provide paper comment forms that members of the public can write a comment on and submit to the PSC at the hearings. 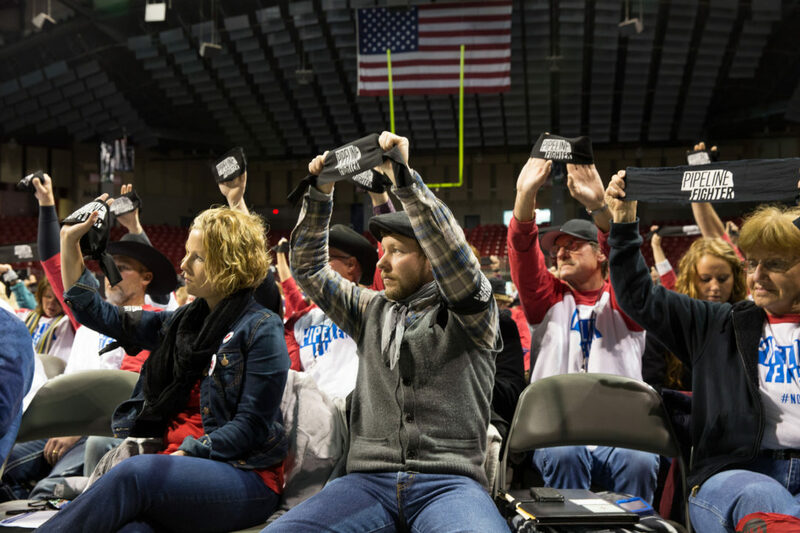 The last opportunity for members of the public to give oral testimony on Keystone XL is at the PSC Public Meeting on Wednesday, July 26 in Omaha at the Ralston Arena. Bold will provide tickets for food truck lunches for all the landowners and Pipeline Fighters who show up to testify. Click here for details. The deadline to submit written public comments to the PSC is August 11th at 5:00 p.m. Bold and coalition partners are planning a petition delivery event to submit our collected comments to the PSC (details coming soon), so if you haven’t yet, submit a comment now. Click here to submit a written comment with your concerns on KXL to the PSC.